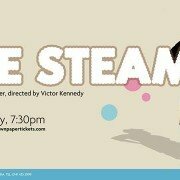 Alongside the production, “The Steamie Project” has been collecting memories and stories of steamies from women in Govanhioll and across Glasgow. Local writers have joined one of the UK’s top poets Hollie McNish in penning their stories, the rsults are a small book “Our Steamies” which will be launched at a special event on Thu 27th July at Glasgow Women’s Library. 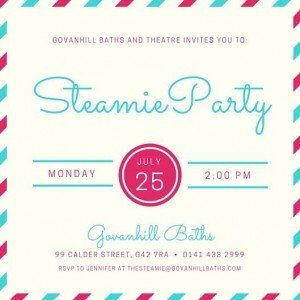 If you cant make the book launch or the play, why not pop along to our “Steamie Party” at 2pm on Monday 25th July here at the Baths. 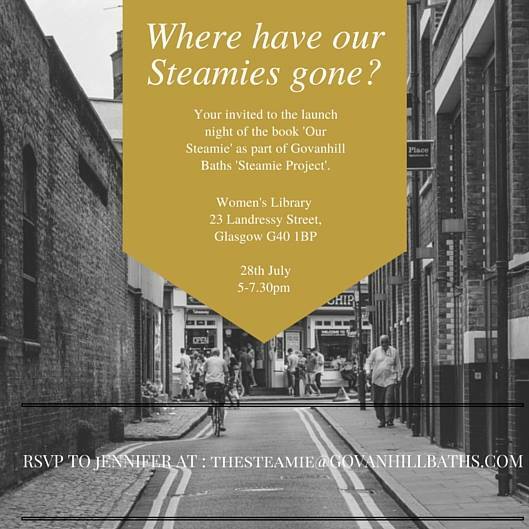 We will be having some tea and cake and a good old chat about the Steamies, with an exhibition from Glasgow Museums “WashHouse Collection”, the event is free just bring yourself and your memories. 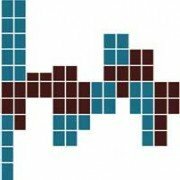 https://www.govanhillbaths.com/wp-content/uploads/2016/07/13521879_602149709953095_8813310967649237897_n.jpg 361 960 editor https://www.govanhillbaths.com/wp-content/uploads/2014/12/Govenhill-Baths-alt-Logo.png editor2016-07-21 12:23:372016-07-21 12:23:37Govanhill Baths celebrates "Our Steamie"
The People’s Bank of Govanhill is looking for Govanhill based artists to design a new set of notes or coins for this exciting local currency project. Previous editions of notes were designed by Ailie Rutherford and by Marvin Gaye Chetwynd. 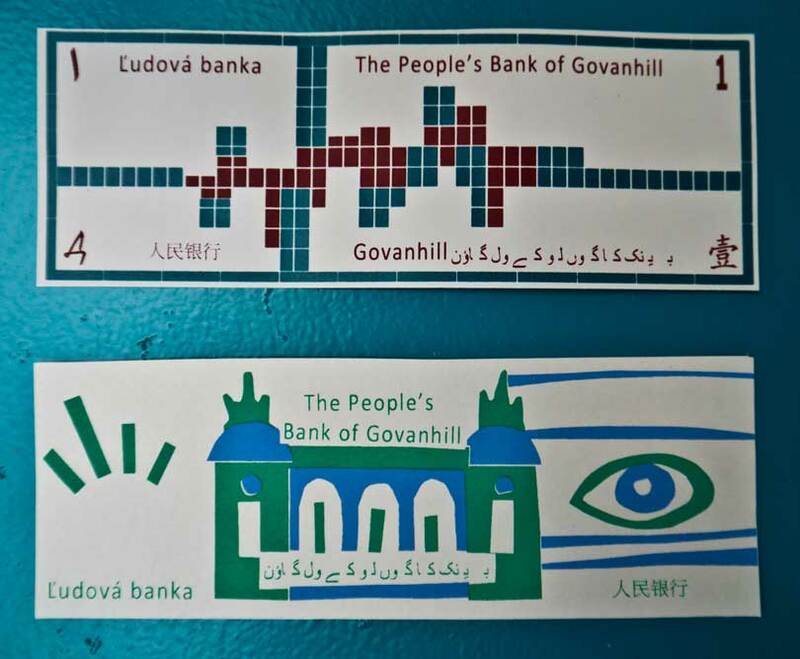 Designs for screen-printed notes should be in two colours and sized 15cm by 5cm, containing “The People’s Bank of Govanhill” in at least four locally spoken languages. (See below for previous designs). Notes will then be hand-screen printed. Design ideas for notes or currency do not need to be highly finished at this stage, a simple sketch, digital image or collage showing the design idea is fine. Artists should also send a short statement (maximum 200 words) explaining their connection to Govanhill. This could be that you live here, work here, go to school in Govanhill or swam at The Baths. 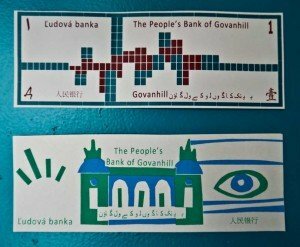 Or paper submissions can be handed in to Govanhill Baths, please put these in an envelope clearly marked “People’s Bank of Govanhill Note Design” and include your name and contact details. 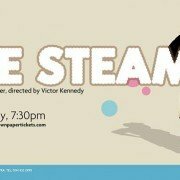 Alongside Govanhill Theatre’s summer production of Tony Roper’s “The Steamie”, we are delighted to announce “The Steamie Project”. The project aims to gather stories and memories of Glasgow’s steamies, developing into a creative project and the production of a book “Our Steamie”. The project was inspired by Tony Ropers play and the poem “Govanhill” by Hollie McNish. The book will capture the memories of Glasgow’s women and the importance of Steamies in Glasgows history. We will be holding a party at the end of the project in Govanhill Steamie on 25th July and a launch event for the book at Glasgow Women’s Library on July 28th. For further details contact Jennifer at thesteamie@govanhillbaths.com or via 07841994010.